The Jewish Learning Library consists of thousands of classic Jewish books and texts, in English, Hebrew, Yiddish and Aramaic. 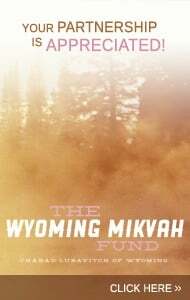 It is the largest Jewish lending library in Wyoming and one of the myriad educational services provided by Chabad. The free lending library is available by appointment, for general research and private study. 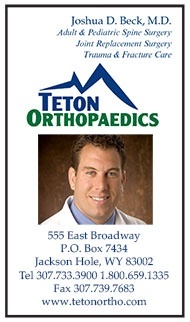 If you have any questions or to make an appointment, click here. The Jewish Learning Library was donated by Avraham and Rina Roston in loving memory of Chaim Menachem Mendel ben Aaron Mordechai Roston of blessed memory. If you would like to partner with us in our effort to expand Jewish learning and literacy in Wyoming, please call 307-462-0847 or click here.